GIMME TINNITUS has teamed up the good folks at Serious Business on BTR to provide you with some brain-melting rock ‘n’ roll and also… interviews (with Mr. Travis Harrison). 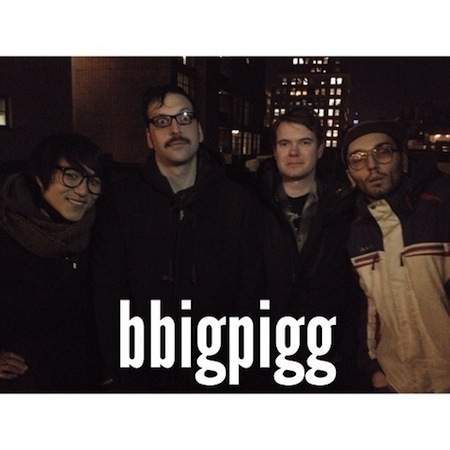 First up, bklyn noise rock outfit, bbigpigg. So, this here video will go live on SBonBTR on February 5th, but until then you can now watch yourself some bbigpigg right here. Look forward to more SBonBTR x GT coming soooon. Next Up is Clean Girls!